A self taught baker and cake enthusiast. I create completely bespoke cakes and bakes from my home in South West London. Most allergies can be catered for - gluten, dairy and sugar free options are available at your request. To see previous custom orders to inspire your next bake, please see my Instagram feed. To place your custom orders, use the contact form below. For anything else, please visit my shop. 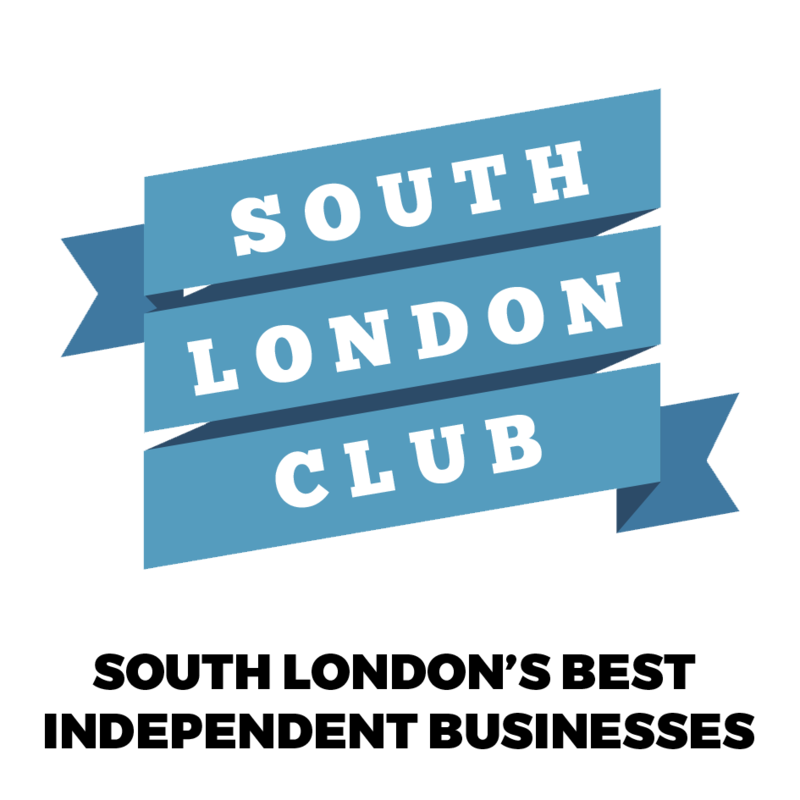 Now a proud member of the South London Club! Use discount code 'South' when placing an order for 15% off any cakes in the shop.